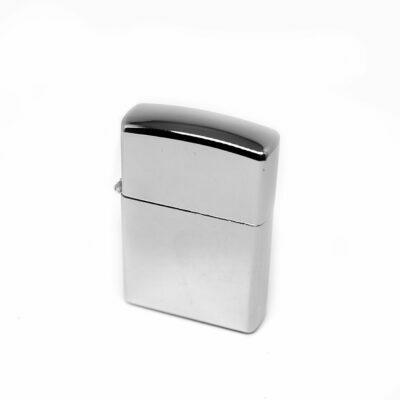 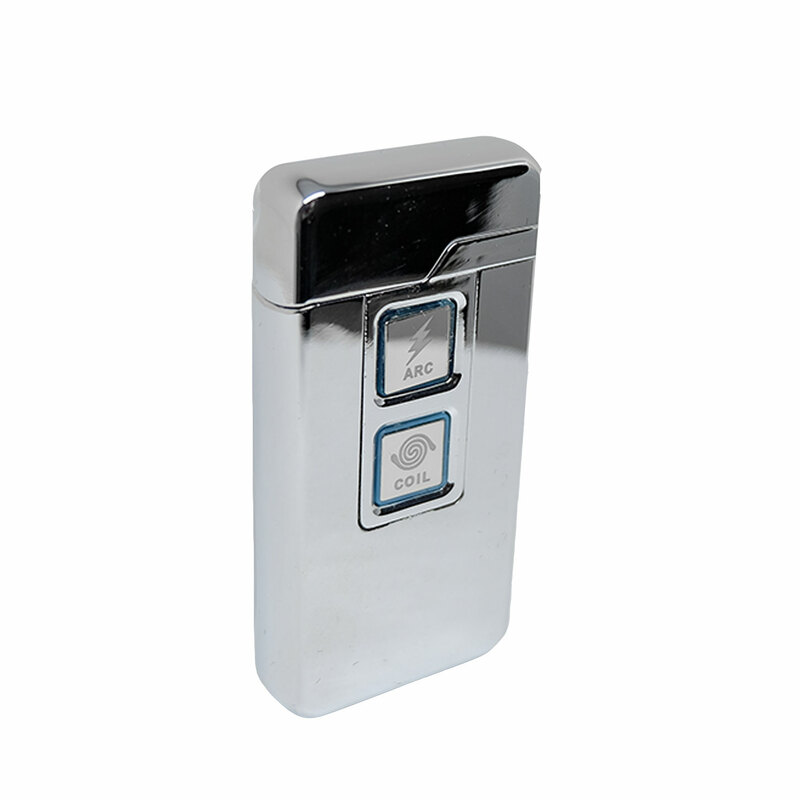 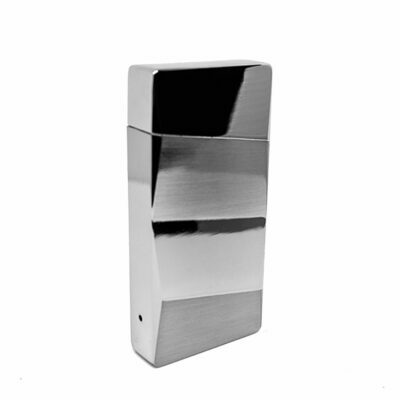 This lighter comes in 2 beautiful colours: silver and black. 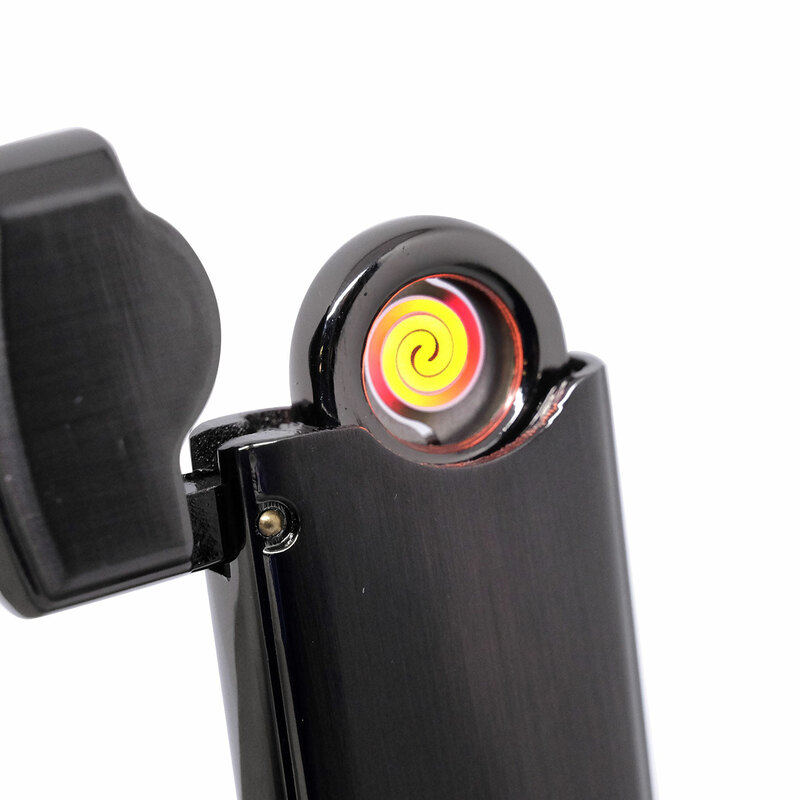 It has a combination of both single arc and heated coil that is impressive to look at, effectively battles against wind, splashing and other elements that you may experience during lighting. 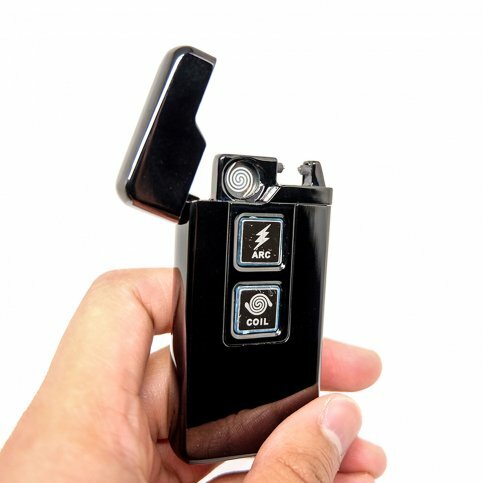 Since it’s a plasma lighter, its free from butane and other chemical contamination that can taint your smoking experience. 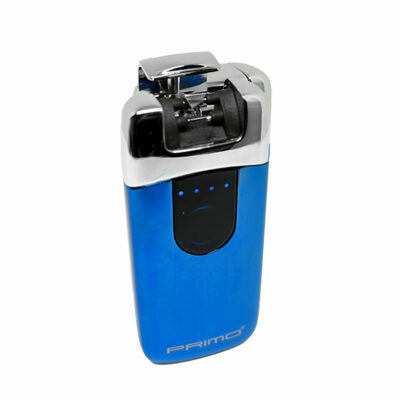 Its also fully rechargeable for your convenience. 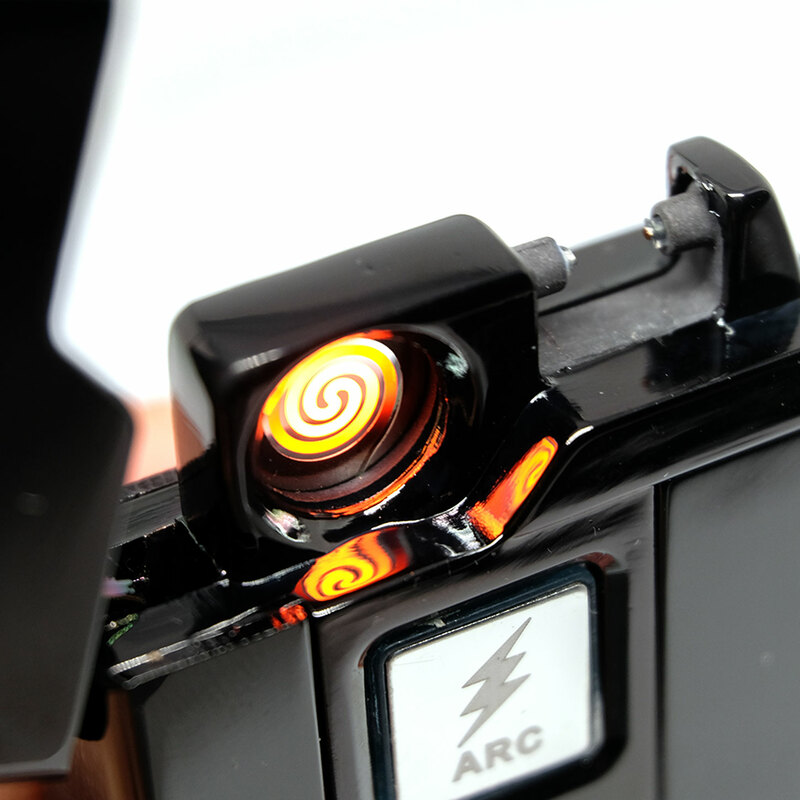 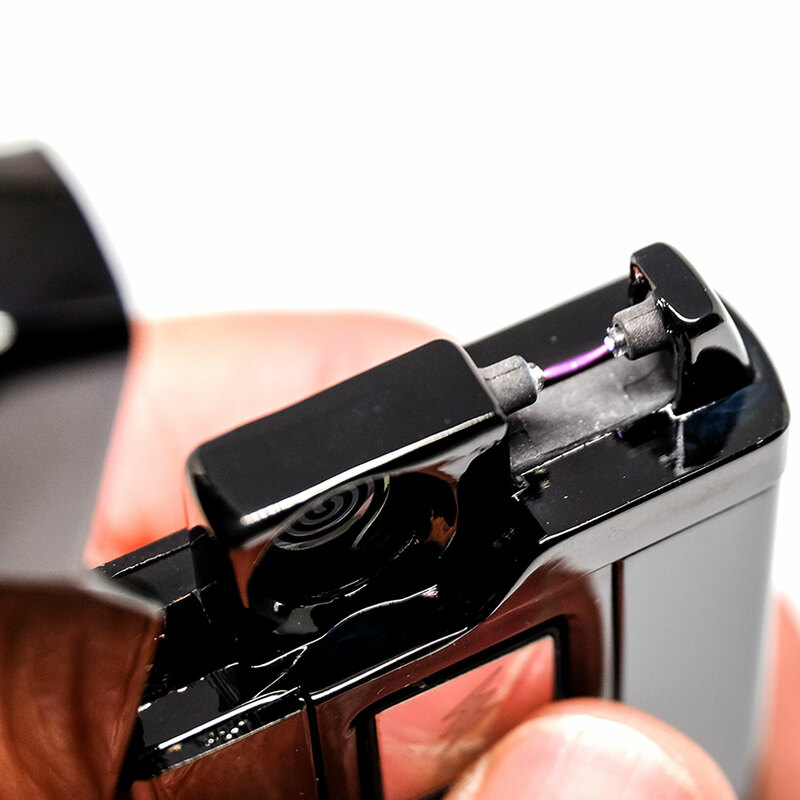 Touch sensor to activate arc or coil.